Though ipushpull began as a means to push live data from desktop Excel sheets to mobile devices, it has transformed to solve a far larger host of problems. We have designed our platform to be able to allow remote spreadsheets and other applications to share live data. This was initially to solve common problems in the finance and trading industry but we have found our services to be applicable to far more. A sector where live data is very important is that of sports. Whether it be live leader boards, live sports results, or competition schedules, we see there are companies around the world using ipushpull WordPress plugin to solve their problems of live data sharing. WHSC is a Dutch baseball and softball club located in Winschoter that has been operating since 1957. With 5 teams ranging from youth to over 16, the WHSC tries to get everyone in the community involved and interested in baseball. To be able to keep track of all the upcoming games scheduled for the different teams, WHSC has an excel spreadsheet which they push onto the website using the WordPress plugin. It displays and updates the competition schedule with information such as the competition number, date, start and finishing times, home and away team names, the referee, and any additional comments for the whole season. 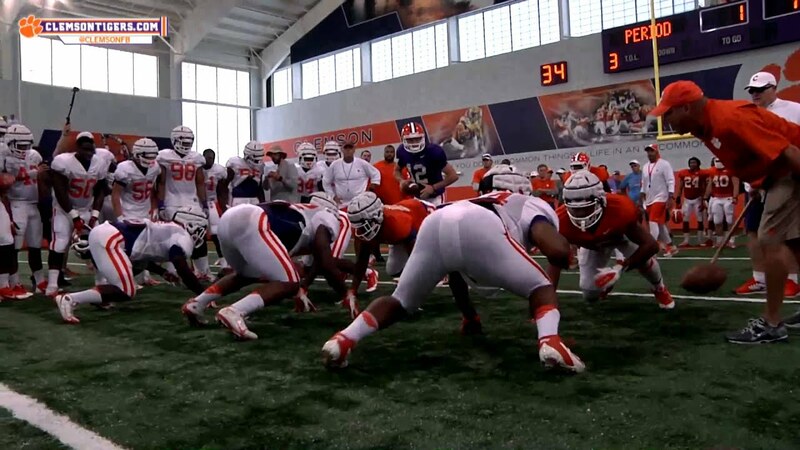 Football team of Clemson University in South Carolina has been using iPushPull to display a number of different pages on their website. Though most pages are private to their premium site members such as the National Rankings ‘08-’15, they do open their Team Leader ‘08-’15 page to the public. It keeps account of the team’s football statistics over the years like most tackles and furthest passes. The South Dakota Elite Walleye Series is a professional fishing circuit. Though relatively new to the fishing tournament scene, they are stepping up to the competition by incorporating live leaderboard data feeds into their website using the ipushpull WordPress plugin. As Walleye fishing is a popular sport in the region, ipushpull provides a great interactive way to share the latest results of the participants. These are just some of the many users that utilise ipushpull for displaying live sports results and schedules. Of course sports results is one of the countless uses for our simple and easy to use platform. Get in touch through Twitter, LinkedIn, or Facebook to let us know how you use the ipushpull WordPress plugin! Find out more information and how to get set up on our ipushpull WordPress page.